Undercurrent is a demo game (has been for over 2 years now) specifically for the Oculus Rift. It is a first person adventure game where you travel at the bottom of the ocean, and explore different surroundings with your VR headset. 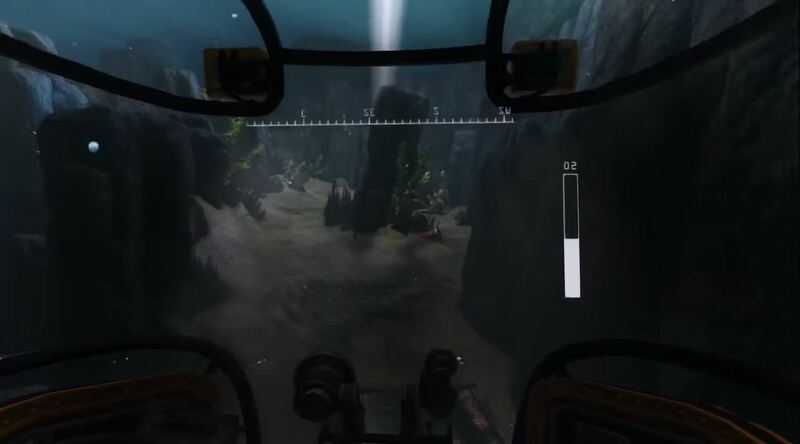 You are going to be sitting in a one-man submarine and controlling your ship with your keyboard (you can use XBOX controller also). There aren’t many controls for you to use, except for dropping and rising, going forward and backwards, for turning yourself, and for the light switching. It is not a long game either. On the contrary, it is more of a “played it, done that” type of game where you get to play 2 levels while at the same time enjoying your ride. 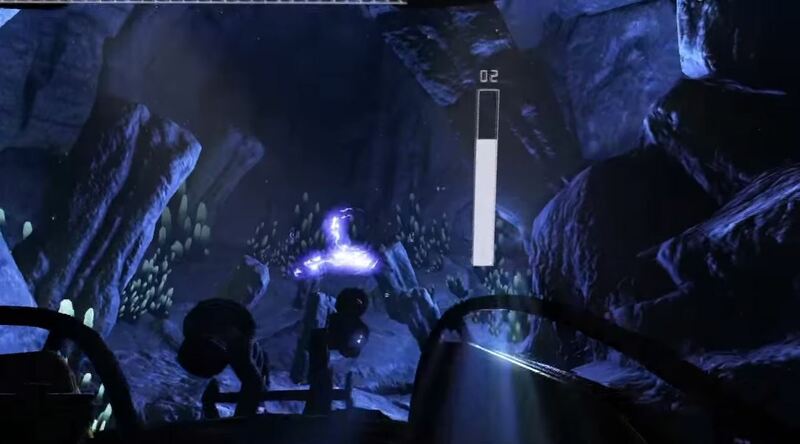 Only thing that limits your time on exploring is the oxygen bar that you can see on your cockpit screen. Once the oxygen level goes down, you will have to restart the game. Only way to refill it is to find the canisters of air that can be found by keeping your eye out for the light source. It is a really immersive game, especially with all the sounds that are around you, and due to the claustrophobic feeling that you get from sitting in a tight space. When you look around, you can also see different sea creatures like sharks, or manta rays casually swimming past you. In some places you can also find containers, or ship wrecks that give you a change to explore it from the inside. Undercurrent reviews are not out for this game.